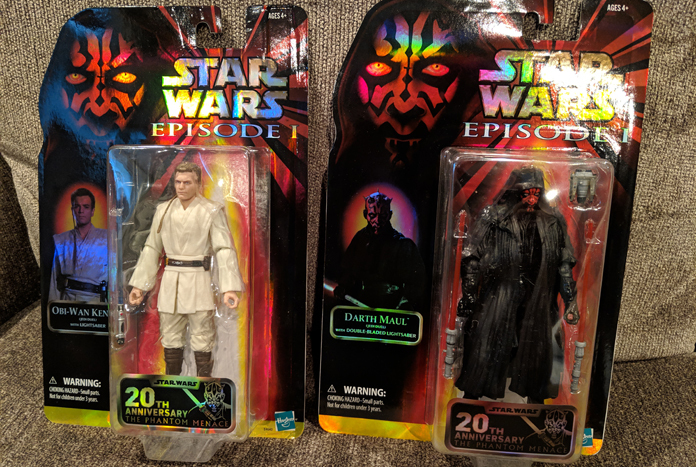 With Star Wars Celebration Chicago 2019 practically on our doorstep, Hasbro’s public relations team at Litzky PR has graciously sent along a promo package containing the two Black Series 6″ Obi-Wan Kenobi and Darth Maul figures from The Phantom Menace that were first revealed at Toy Fair NY during the Hasbro Brand Preview Event. 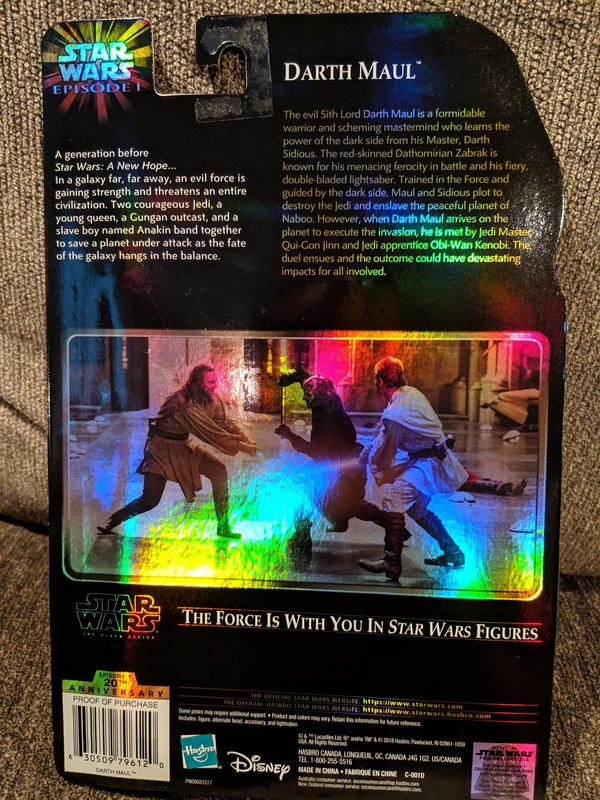 I snapped a few photos of each figure (the foil cardbacks do not play nicely with light sources) which you can check out via the image gallery supplied below (official Hasbro press images of the figures can be found here). 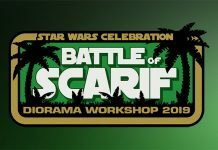 Not only will Episode I be represented at Celebration by these two 6″ commemorative figures, there will also be a special panel taking place on Monday, April 15 celebrating the 20th anniversary of The Phantom Menace and the beginning of George Lucas’ Prequel Trilogy. 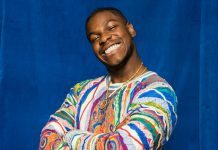 The panel will be held from 11:00am – 12:00pm on the Celebration Stage located in the Wintrust Arena. 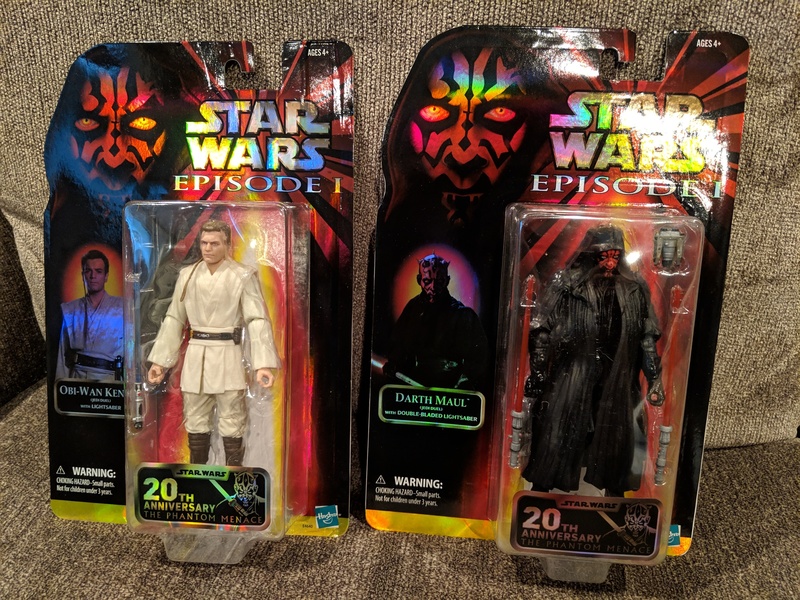 As always, Jedi News deeply thanks Litzky PR for this much-appreciated Hasbro promo package. 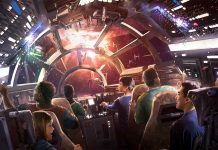 Along with his master, QUI-GON JINN and QUEEN PADME AMIDALA, OBI-WAN KENOBI hopes to defend the planet of Naboo from invasion by the Trade Federation. 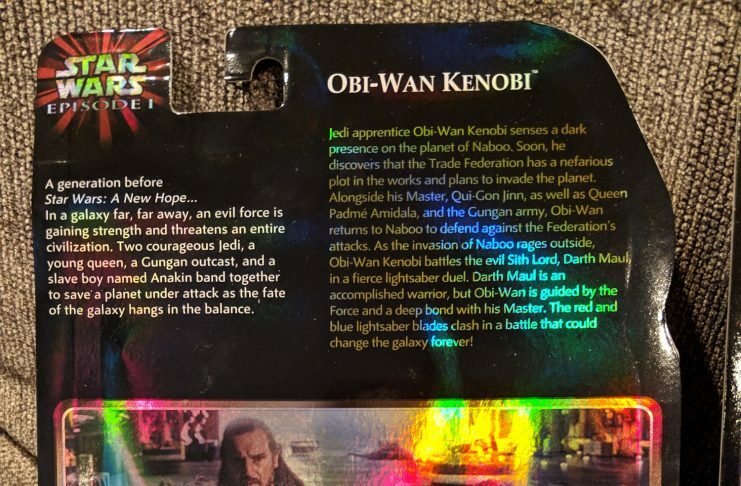 As the battle rages between the Federation and the Gungan Grand Army on Naboo, young OBI-WAN finds himself locked in a vicious Lightsaber duel with the lethal Sith Lord, DARTH MAUL. 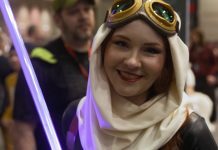 Fans can imagine this moment and others from the STAR WARS galaxy with this premium OBI-WAN KENOBI action figure. 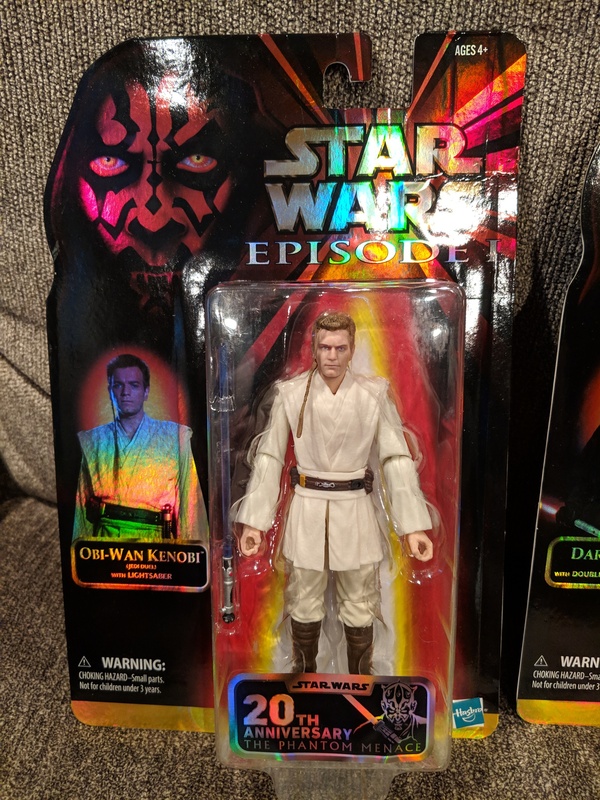 Celebrate the 20th anniversary of STAR WARS: EPISODE I THE PHANTOM MENACE with this STAR WARS: THE BLACK SERIES 6-inch-scale DUEL OF THE FATES OBI-WAN KENOBI action figure. Featuring detailed movie-inspired design, articulated limbs, and Lightsaber accessory, OBI-WAN is ready for an epic clash against the dark side of the Force. 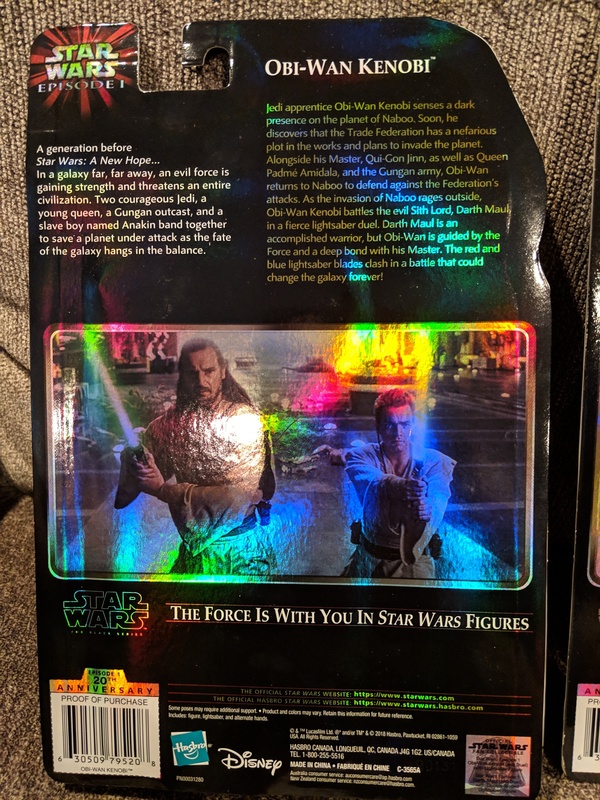 Includes figure, Lightsaber, and alternate hands. 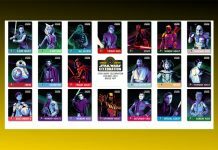 Available at Star Wars Celebration and other conventions, and online after the convention in the relevant market. 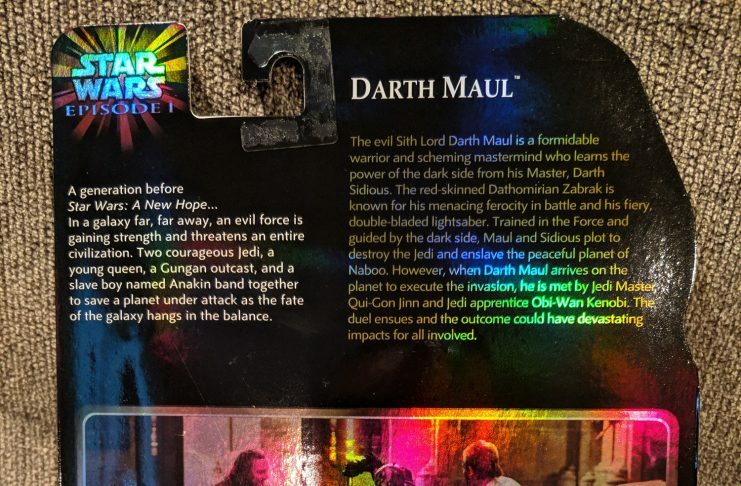 A red-skinned Dathomirian Zabrak, the Sith Lord DARTH MAUL is known across the galaxy for his ruthlessness in battle and his double-bladed Lightsaber. 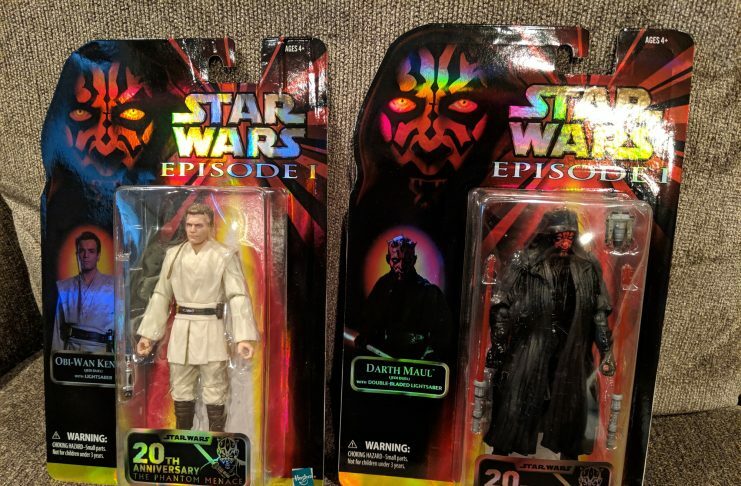 In STAR WARS: EPISODE I THE PHANTOM MENACE, DARTH MAUL battles with Jedi Master, QUI-GON JINN and his apprentice, OBI-WAN KENOBI, on the planets of Tatooine and Naboo. 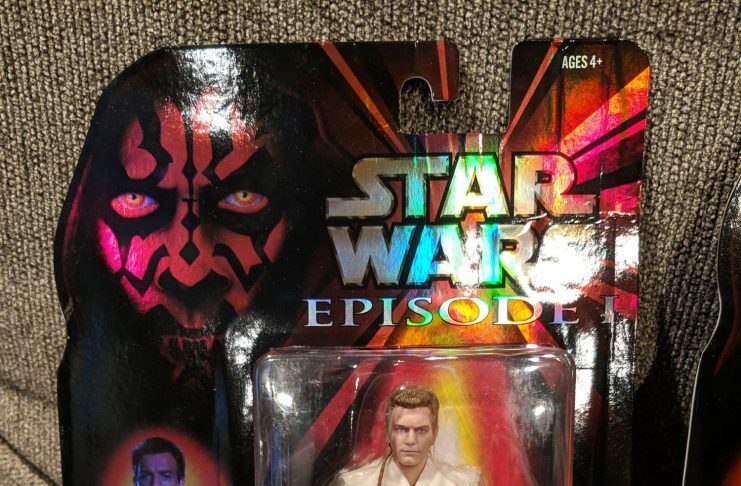 Fans and collectors can imagine these epic duels with this 20th anniversary edition DUEL OF THE FATES DARTH MAUL action figure. 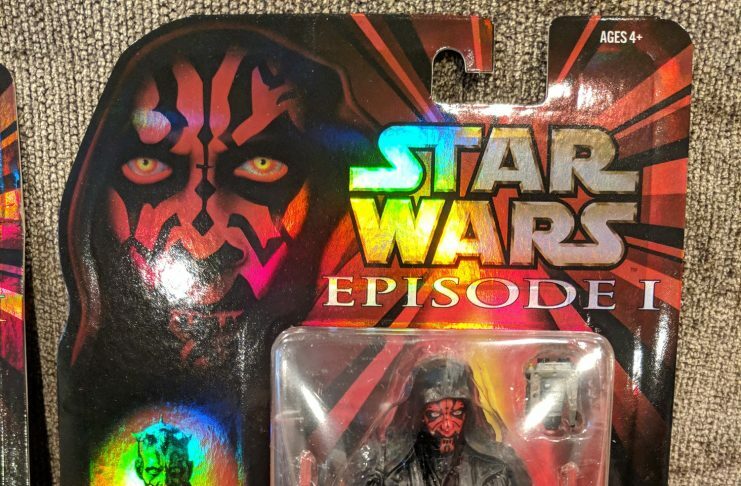 Celebrate the 20th anniversary of STAR WARS: EPISODE I THE PHANTOM MENACE with this STAR WARS: THE BLACK SERIES 6-inch-scale DUEL OF THE FATES DARTH MAUL action figure. 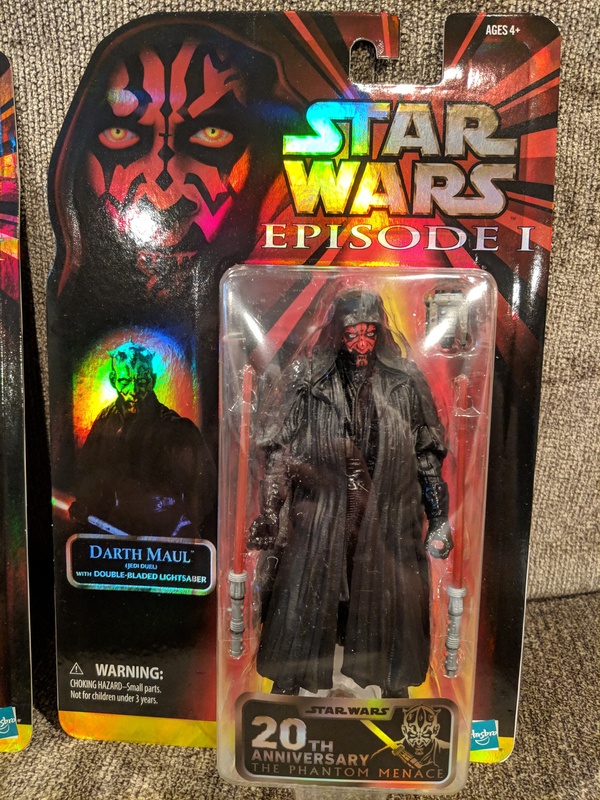 Featuring detailed, movie-inspired design, articulated limbs, double-bladed Lightsaber, and an additional accessory, the fearsome DARTH MAUL stands ready to clash with his Jedi foes. Includes figure, alternate head, accessory, and Lightsaber. 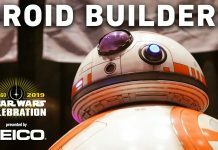 Available at Star Wars Celebration and other conventions, and online after the convention in the relevant market.